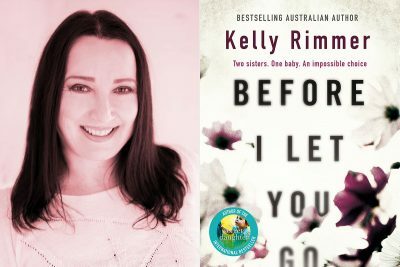 A contemporary family drama set in Alabama, Before I Let You Go by Kelly Rimmer is a powerful and heart-wrenching examination of the lives of two sisters and their shared love for a tiny baby. 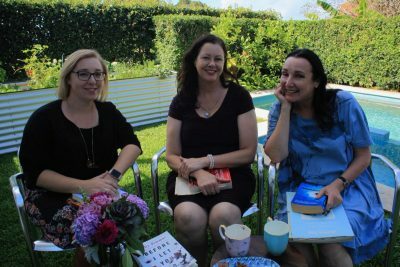 The story begins when Lexie Vidler – a doctor with a carefully built perfect life – hears her younger sister’s voice for the first time in years. Annie is a heroin addict who has caused a great deal of harm to Lexie’s life. Heroin addiction is not usually a subject that would attract me but Kelly Rimmer's voice is amazing, and from the opening page, I was hooked. Before I Let You Go is a beautiful story about two sisters – one who overcomes a harsh upbringing: Zoe, and one who doesn’t: Annie. It insightfully delineates the repercussions, both psychological and material, for loved ones when one family member fails to gain a foothold in the world. We have another TWO fantastic piles of books to give away for this episode, thanks to Hachette Australia, Kelly Rimmer and your Word of Mouth TV team. 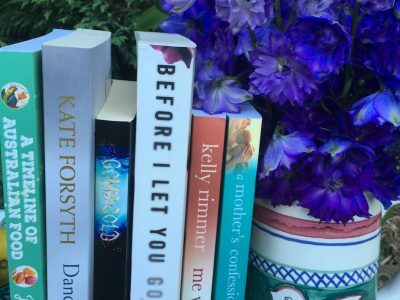 Each pack will include a copy of Kelly Rimmer’s latest novel Before I Let You Go, each of which will be signed by the authors and the hosts of Word of Mouth TV. 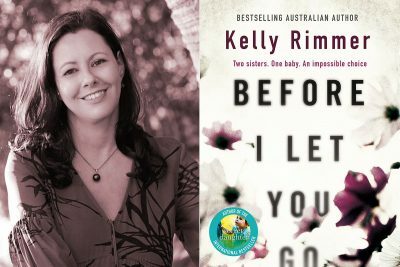 Kelly Rimmer is the brilliant novelist behind Before I Let You Go; and she's taking the contemporary women's fiction world by storm. 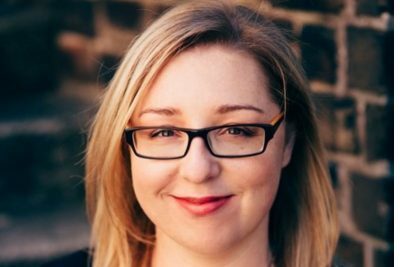 In this episode, Kelly shares her inspiration for the novel, and gives us a sneak peek into her next project. She also shares her love-hate relationship with onions, and her deep love of Polish food: sledzi (pickled herring), pierogi and her cousin's pink sledzi (salad). Kelly Rimmer is the USA Today bestselling women’s fiction author and has sold more than 600,000 digital copies of her previous four novels. Our second guest on Word-of-Mouth TV was Kelly Rimmer, the author of the heartbreaking contemporary family drama Before I Let You Go, which tells the story of a young woman doctor who discovers that her heroin addict sister is pregnant. 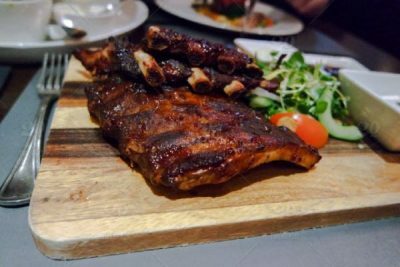 The book is set in Alabama, which has very strict laws on the subject, so we cooked a favourite family recipe of Kelly’s, which is also an Alabama special.